In 1992 the artist converted 303 Galleryâ€™s exhibition space into a lounge area, where he cooked and served rice and curry to visitors free of charge. 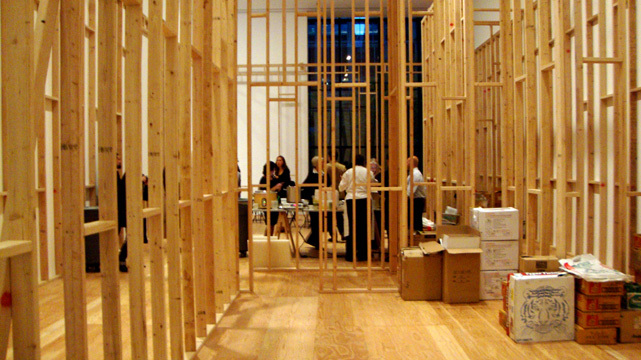 Hence, he set up an experience of â€œrelational aestheticsâ€, where people eating and talking become the art themselves. Audience members interacted with other museumgoers, enjoyed conversations, and were touched by the experience.